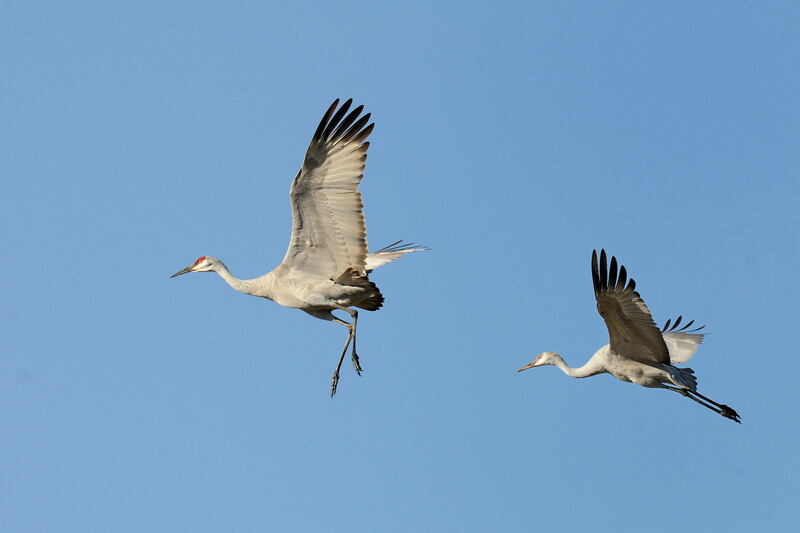 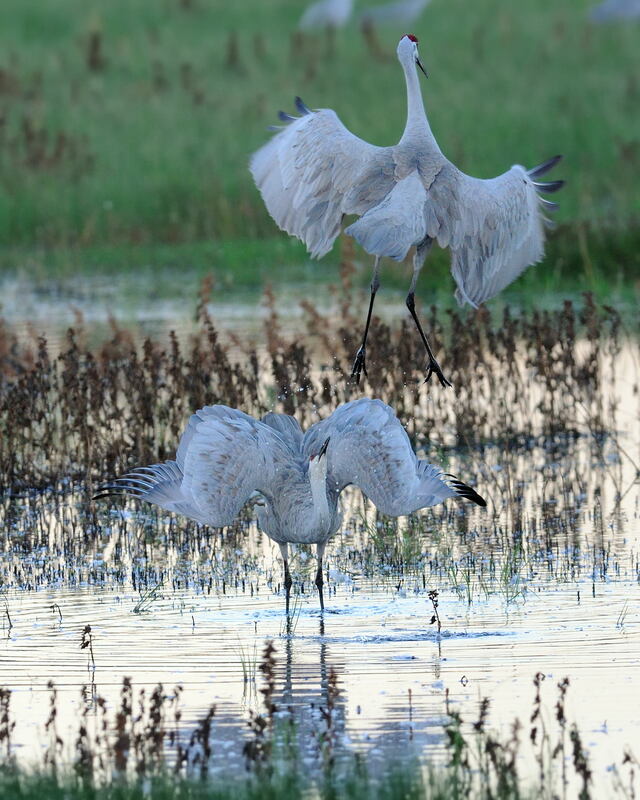 Save Our Sandhill Cranes, in partnership with the Sacramento Audubon Society, conducts free tours annually, between October and March. 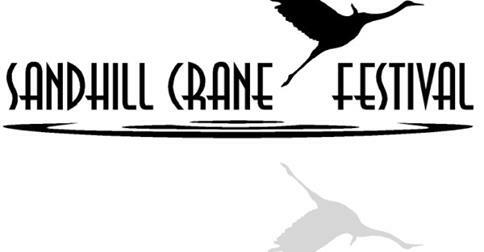 Join our mailing list and keep informed of current issues. 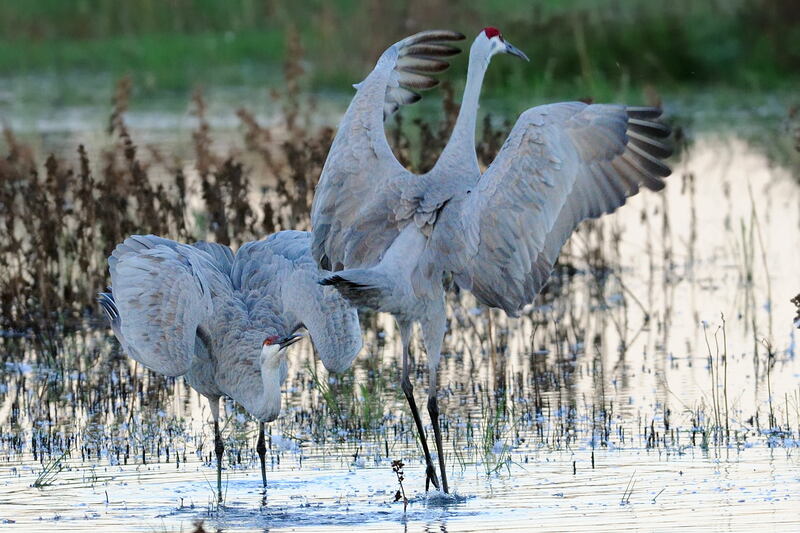 Find out about the positive or negative impact of land use decisions that effect Sandhill Crane habitats. 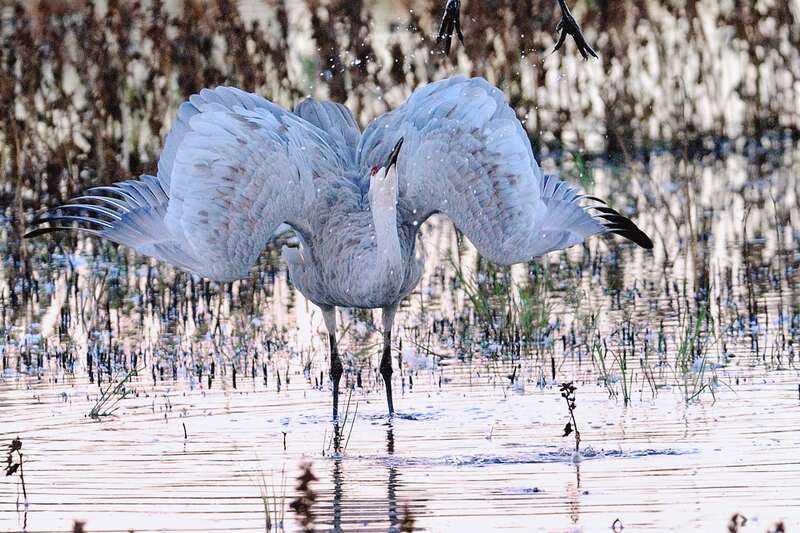 Train with the California Department of Fish & Game and become a docent for the popular Sandhill Crane Wetland Tour program in Lodi. 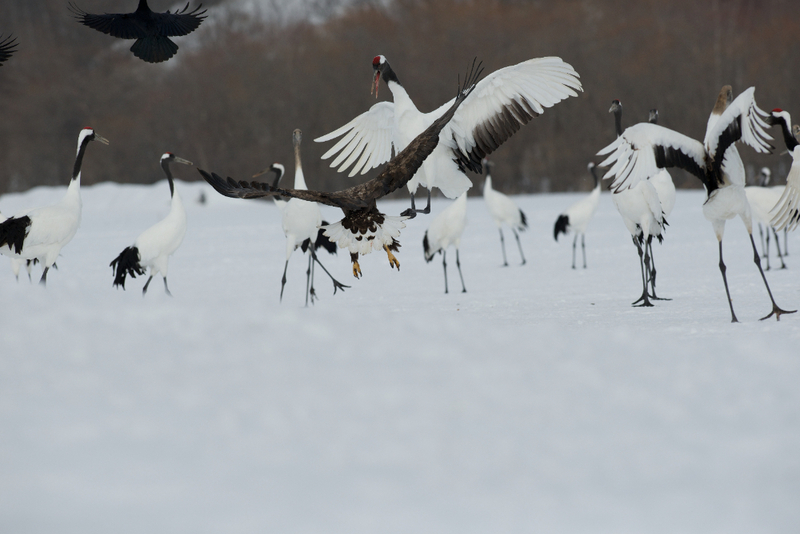 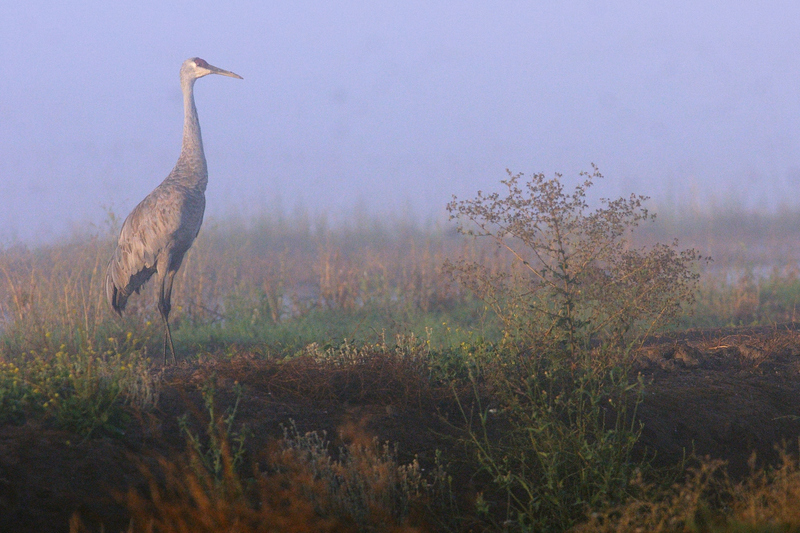 Your donation to SOS Cranes can earn you a tax deduction while helping to preserve local crane habitat. 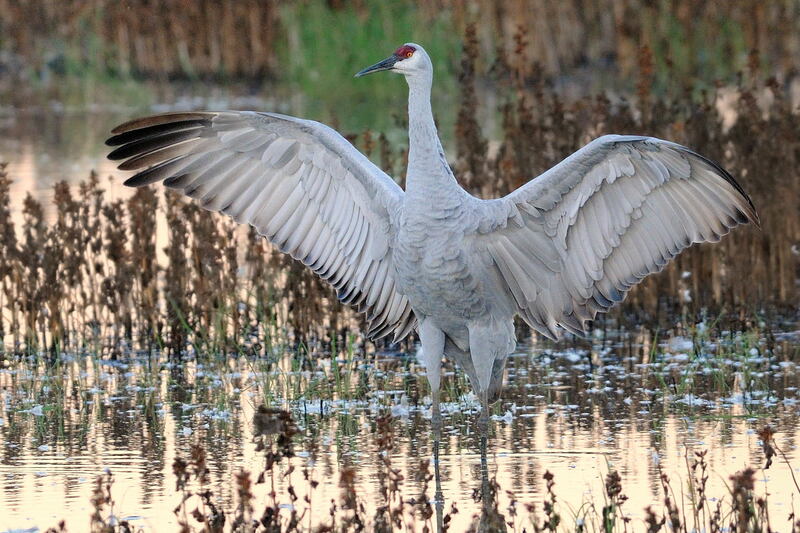 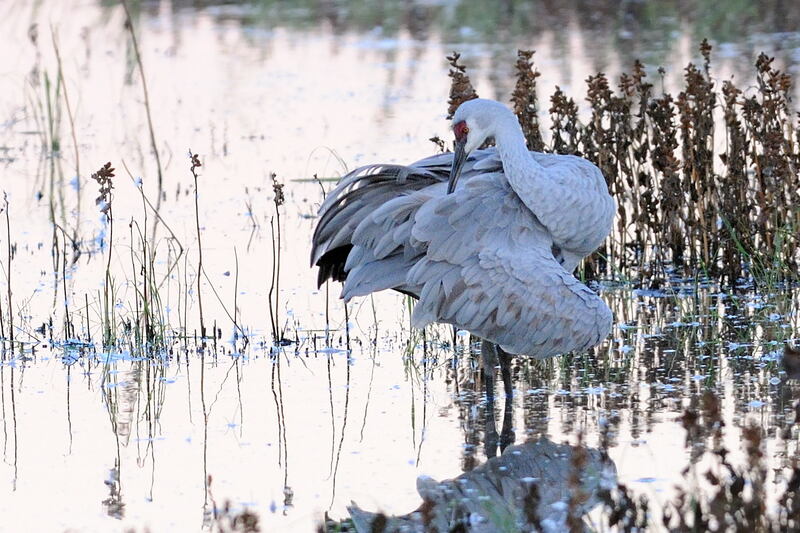 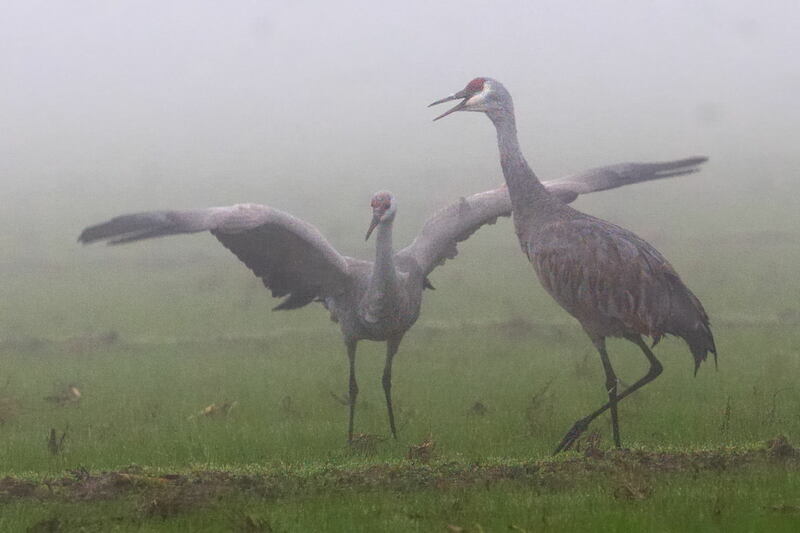 Help preserve the Sandhill Crane's beauty.